Eastern Bank chief executive Bob Rivers and his team used to end the year with a delicate dance, one aimed at bringing the bank’s assets under $10 billion. That’s because federal rules impose additional burdens on banks above that size, a result of changes made after the nation’s last financial crisis. The dancing stopped in 2017. Eastern’s strong growth — powered by rising short-term interest rates and an advertising campaign that resonated with customers — made it all but impossible to remain below the magic number. Eastern disclosed last week that it wrapped up 2017 with $10.9 billion in assets, up from $9.8 billion at the end of 2016. CEO Bob Rivers says Eastern Bank “did the ‘limbo stick’ for two successive year-ends” to stay under $10 billion but growth no longer allows that to work. For Eastern, that trigger means an annualized loss of nearly $10 million in debit card fees, starting in July, Rivers said. Eastern exceeded the threshold at certain times in both 2015 and 2016, and asked big customers to move some of their deposits off the bank’s balance sheet, to help get under the $10 billion mark by Dec. 31, he said. There are other expenses that come along with assets topping $10 billion, primarily associated with “stress tests” that are imposed on banks of that size. Rivers said Eastern has gradually added to his staff since 2014, an extra cost that totaled about $6 million last year. Rivers doesn’t seem to be complaining, though. Rising short-term rates helped fuel a nearly 40 percent increase in net income last year at the bank, setting a record of $86.7 million. Banks like Eastern tend to enjoy stronger earnings as short-term interest rates rise, because they can earn more on the variable-rate loans they have made. 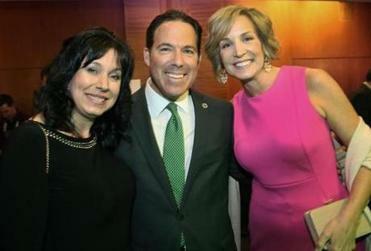 Eastern launched a campaign a year ago around the catch phrase “Join Us For Good,” which highlighted, among other things, the bank’s commitment to set aside 10 percent of its net income for charity. 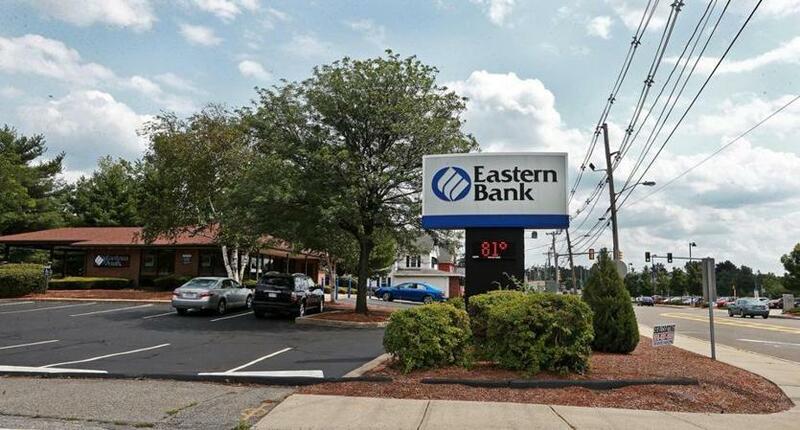 Because it is a mutual bank owned on behalf of its customers, Eastern has more flexibility in how it deploys its profits than a publicly traded institution. The Boston-based company plans to celebrate its 200th anniversary at the Boston Convention & Exhibition Center on Tuesday, and all of its roughly 1,900 employees are invited. A 20-foot-long birthday cake from Montilio’s in Brockton has been ordered for the occasion. Berkshire Bank also recently crossed the $10 billion threshold, and other Massachusetts institutions could be approaching it soon. Rockland Trust, for example, has cleared $8 billion, and CEO Chris Oddleifson has started preparing for the new demands that may someday be imposed on his bank.